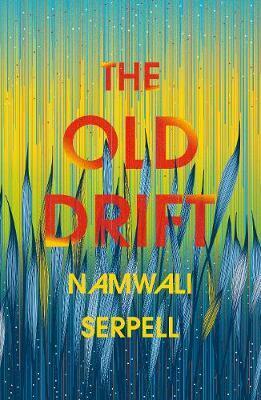 Namwali Serpell’s ground-shaking debut novel is an epic story of three generations of three Zambian families - one black, one brown and one white. Unfolding over 200 years, but set mainly in the twentieth century, one family begins in Italy, another in England and the third in Zambia. The three families' lives become entwined as each is plagued by a curse passed on down the generations. Hugely ambitious, each of the three ‘books' that make up the novel - The Grandmothers, The Mothers, The Children - engages with a different genre of writing, satirizing the kind of language historically used to describe Africa, whilst celebrating the diversity and hybridity of African culture. Playful, full of humour and utterly captivating in its storytelling - this is a colossal novel that you can live in. Sprawling out across time and space, it recalls One Hundred Years of Solitude by Gabriel García Márquez, animating a culture that cannot escape its colonial past, but which yearns for greatness.